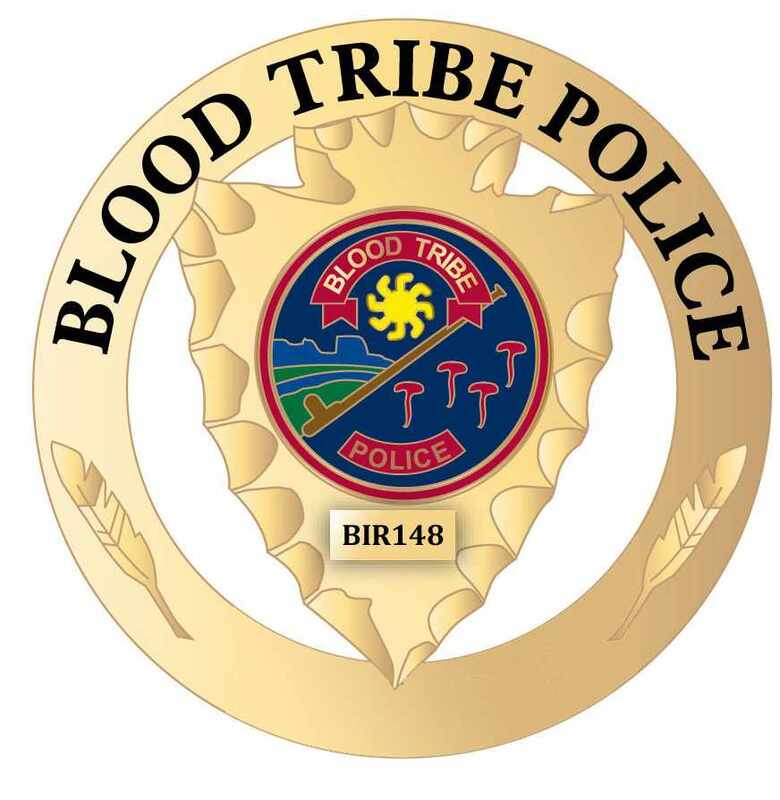 Laderoute remains in custody & Ternes was released, both are scheduled to appear in Cardston Provincial Court December 3, 2018. 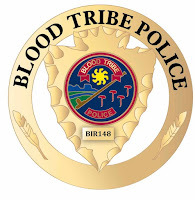 Anyone with information about this matter or any other matter is asked to contact the Blood Tribe Police Service at 403-737-3800or the Crime Reduction Unit at 403-737-8808 or oxy@bloodtribepolice.com or Crime Stoppers at 1-800-222-8477 (TIPS). You do not have to reveal your identity to Crime Stoppers, and if you provide information that leads to an arrest, you may be eligible for a cash reward.